The signs and symptoms of a brain tumor vary greatly and depend on the tumor's size, location and rate of growth. 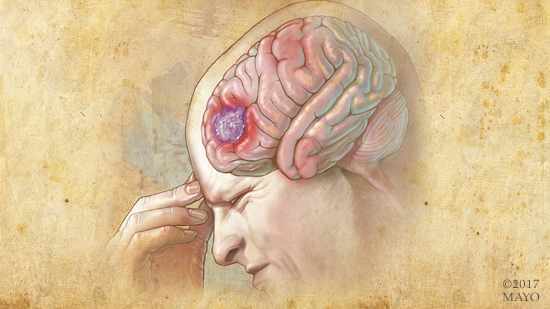 Learn about the causes, risk factors, and general signs and symptoms of brain tumors. If you have metastatic breast cancer, you may have questions about treatment options, support networks and more. Check out these helpful resources. Esophageal cancer is cancer that occurs in the esophagus — a long, hollow tube that runs from your throat to your stomach. Esophageal cancer is the sixth most common cause of cancer deaths worldwide. Learn more about esophageal cancer, including the risk factors and symptoms, and when to see a doctor.